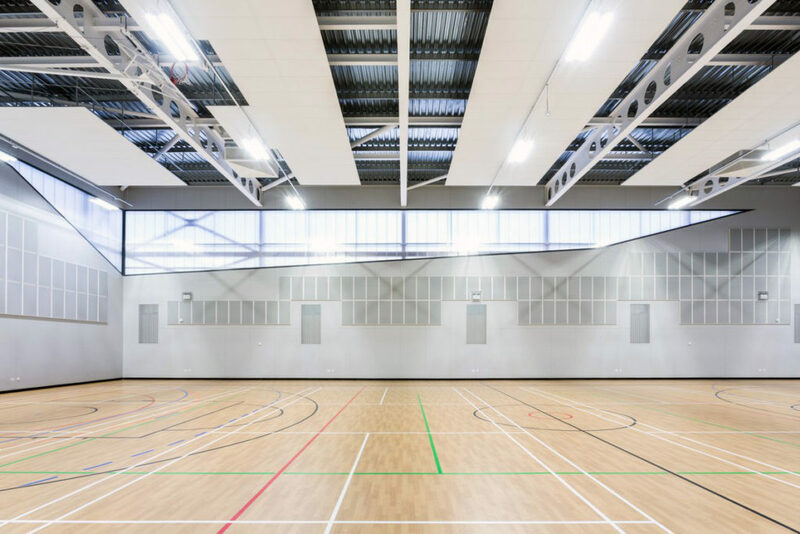 Bromley College, Sports Hall - MEB Design Ltd. 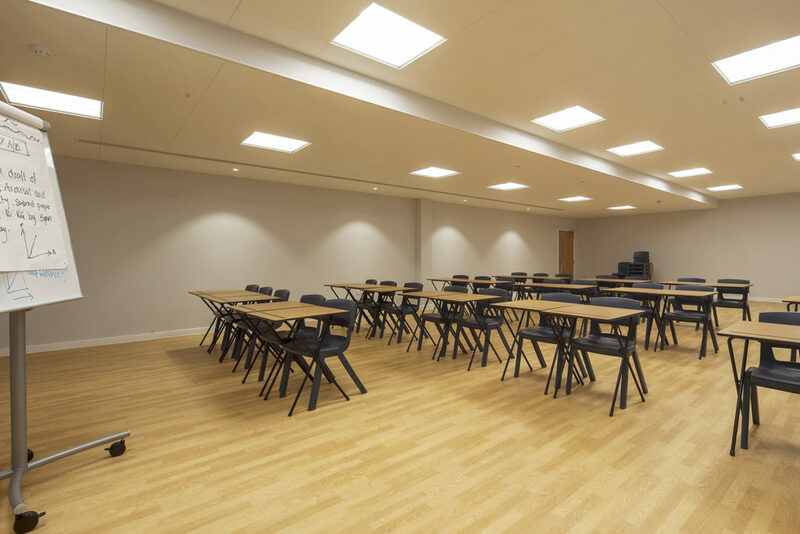 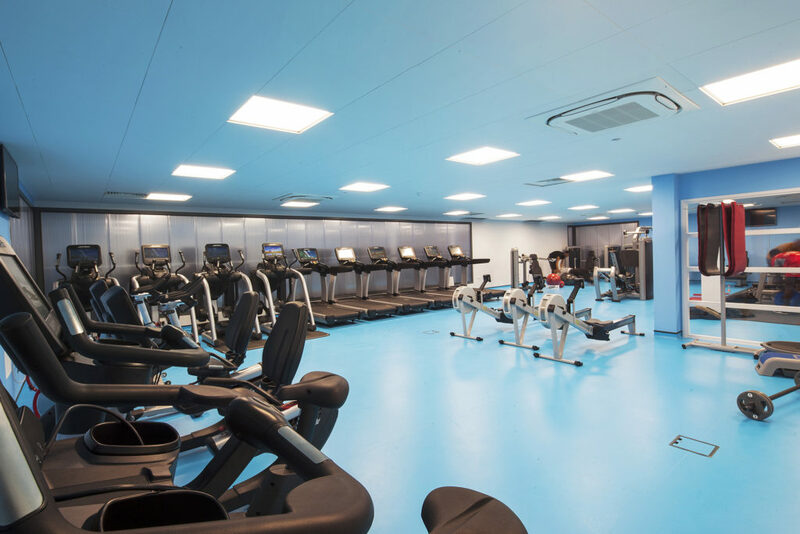 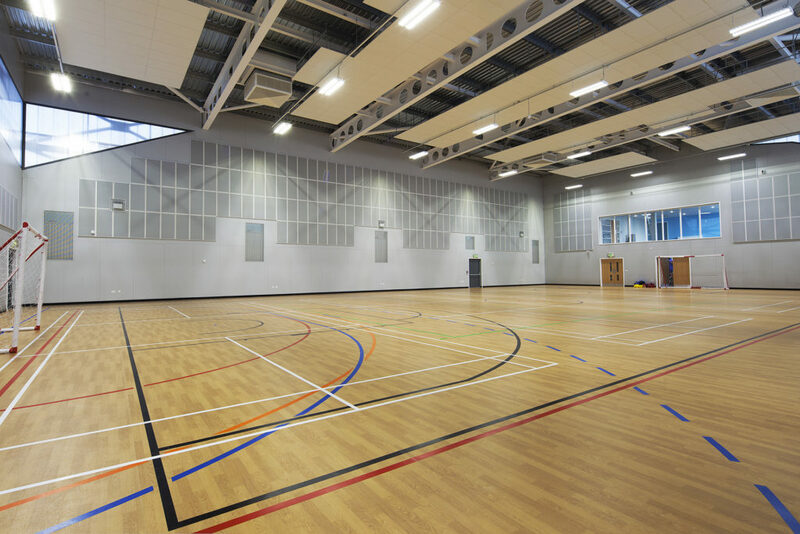 The new development at Bromley College allowed MEB Design to work closely with the main contractor on a D&B project to replace the existing aged school hall with a new four court multi-purpose sports hall and associated ancillary facilities. 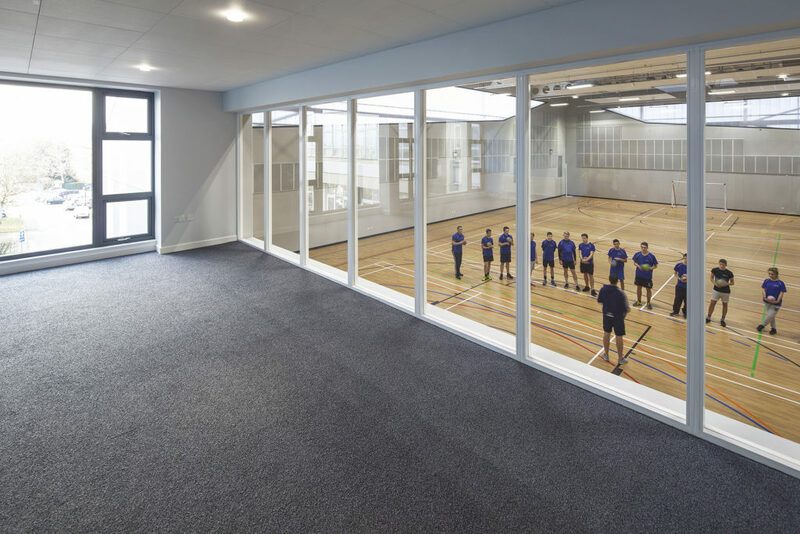 These included a gymnasium, sports physiology suite, generous changing rooms and an additional multi-purpose classroom. 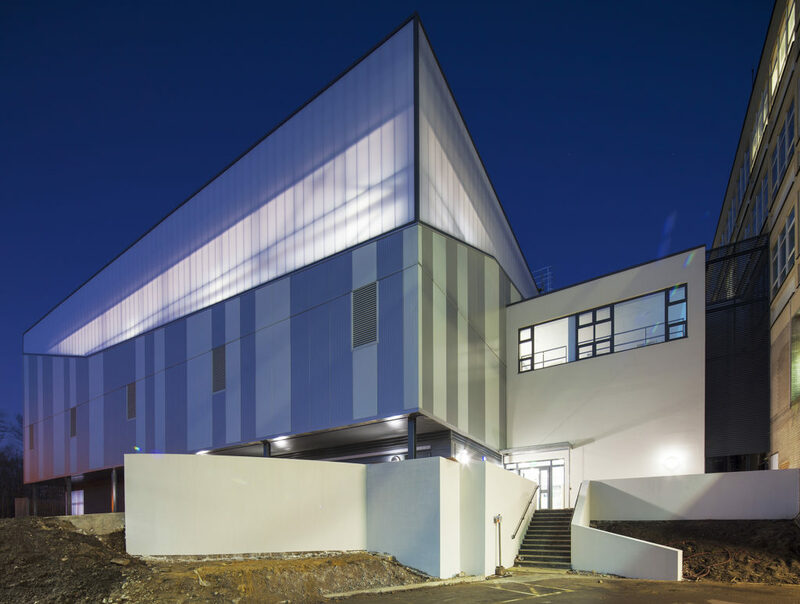 Conceived as a simple rectangular volume the building was finished externally with a combination of horizontal metal composite cladding panels interspersed with striking angled sections of multi-layer translucent polycarbonate cladding panels which allow the light from within to glow out through the building’s façade. 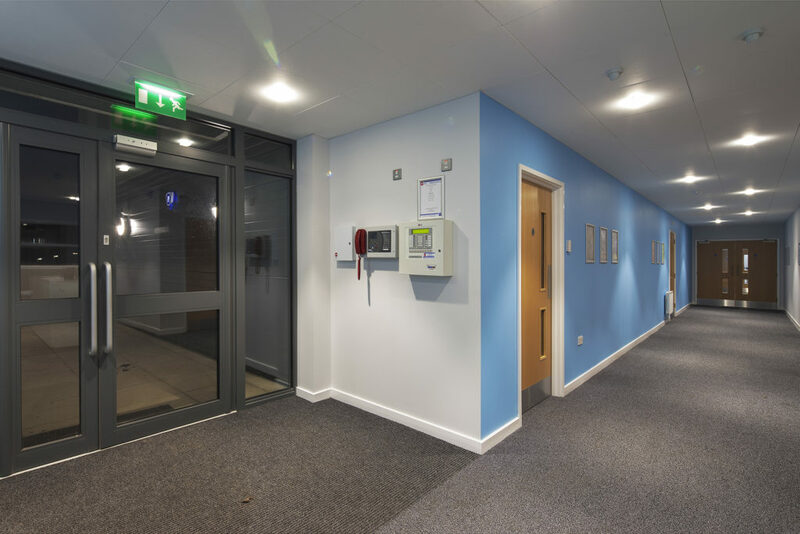 MEB Design worked closely with the main contractor to provide architectural input at the technical design and construction stages of the project.